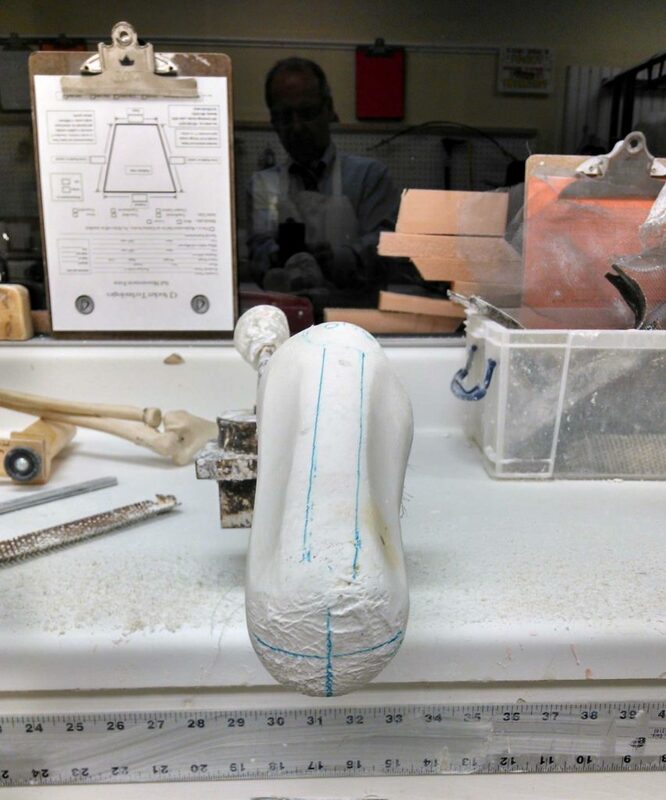 Prosthetist Training | CJ Socket Technologies, Inc.
CJ Socket certification is required before you will be able to place an order. Although the CJ Socket is relatively simple, there are pitfalls if done incorrectly. All certified prosthetists are encouraged to register for a one day certification course regarding the revolutionary CJ Socket design. Please note, CEUs are approved for both ABC and BOC for this one day course. We are committed to your success and will provide training and certification at your facility or via a GoToMeeting Webinar. 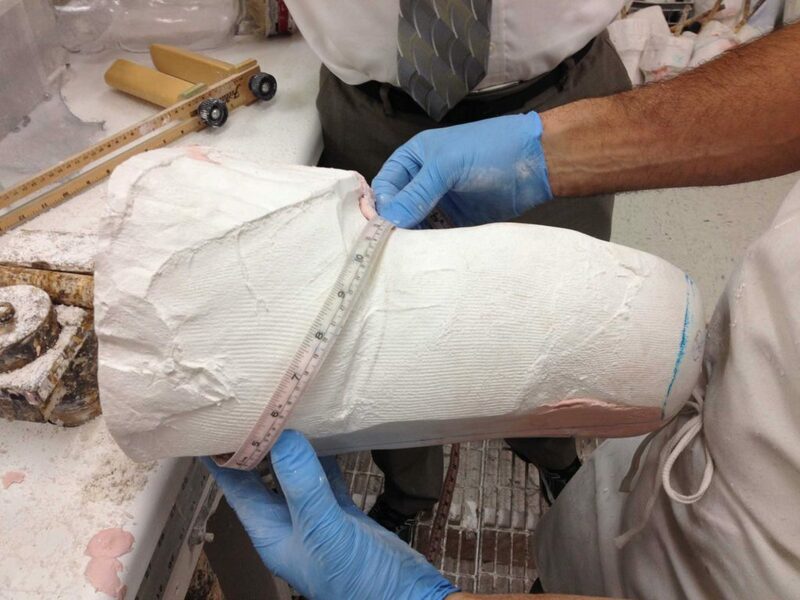 For training at your location, facility must include sufficient space for a PowerPoint presentation, seating for all attendees, patient fitting, plaster model modification, sewing, assembly, and typical socket modifications for heat flaring, grinding and padding. View the course Agenda (also listed on the Resources page). Download the Registration Form (PDF) then Fax (978-922-0277) or email the form to us. Register using the Online Form below. An invoice for the course including registration cost ($50 per credentialed attendee, or $25 per non-credentialed attendee to cover course materials and CEU processing), plus socket materials and travel costs, if applicable, will be issued after the course. Fill out the form below to register for our one day CJ Socket-certification course.